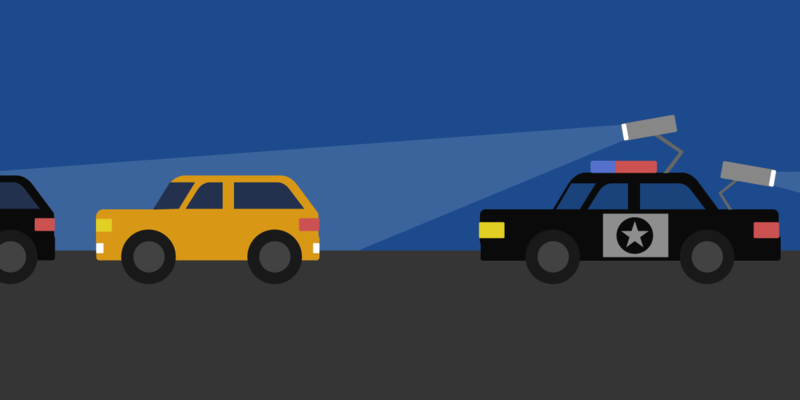 EFF Senior Investigative Researcher Dave Maass will speak to the Oakland Privacy Advisory Commission on the risks posed by automated license plate readers (ALPRs), a mass surveillance technology that collects data on where people park and drive their cars. His presentation will be followed by discussions of the Oakland Police Department and Oakland Department of Transportation's ALPR policies. This event is a public meeting, with many opportunities for public comment.